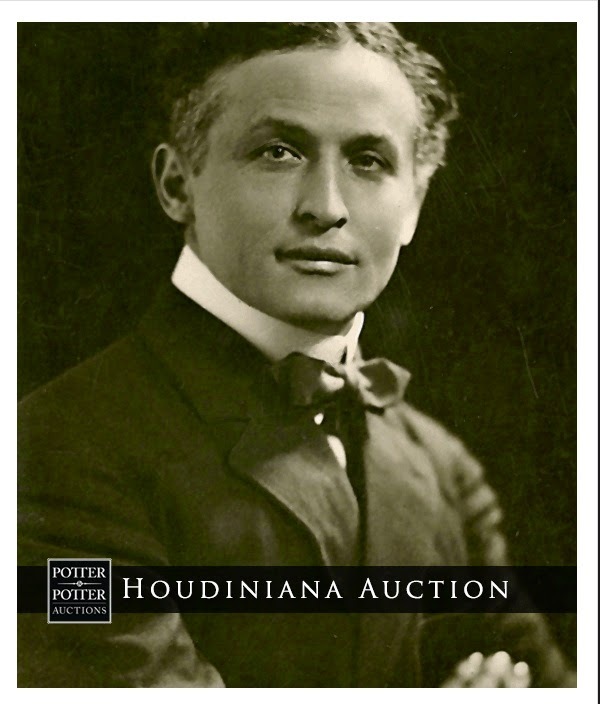 Potter & Potter Auctions is having an incredible auction of Houdini items on August 23rd, 2014. 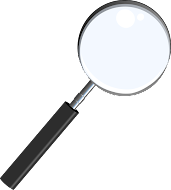 The catalog is now available for download OR purchase. I just finished going through the catalog and my eyes are bugging out. The most incredible thing (and there are a LOT) is the Houdini Double Fold Death Defying Water Mystery Box!!!! Yes, the actual box. I had heard it was still around but had no idea where. Well, now it's up for David Copperfield, I mean, someone with lots of cash, to purchase. 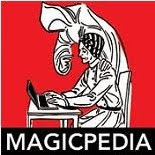 Among the real gems is a costume belonging to Bess Houdini, several pairs of handcuffs, a film of Hardeen doing an Overboard Packing Crate Escape, and an unpublished manuscript by Houdini on Witchcraft. Oh what am I saying? Everything in that catalog is a gem! I can't wait to see what I'll enjoy loosing in that auction, lol. How is that for a positive attitude, lol. Houdini stuff tends to go pretty high.